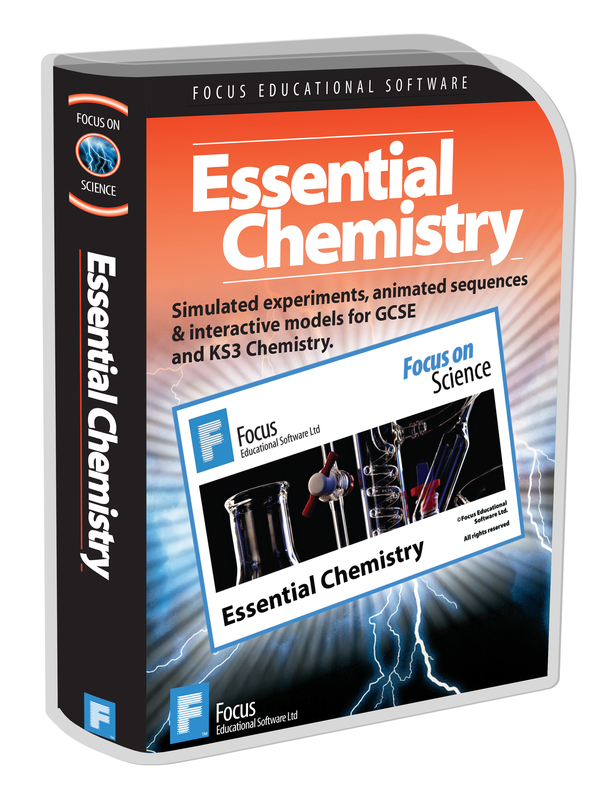 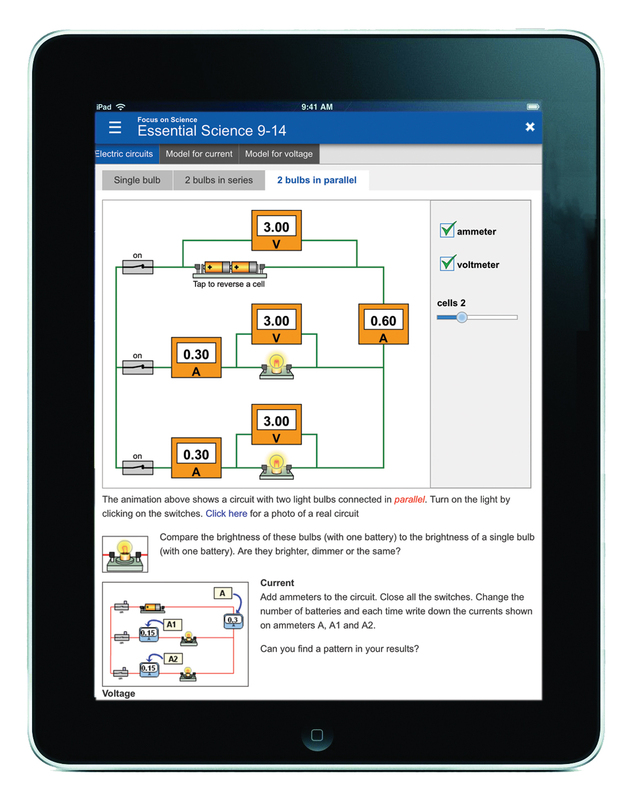 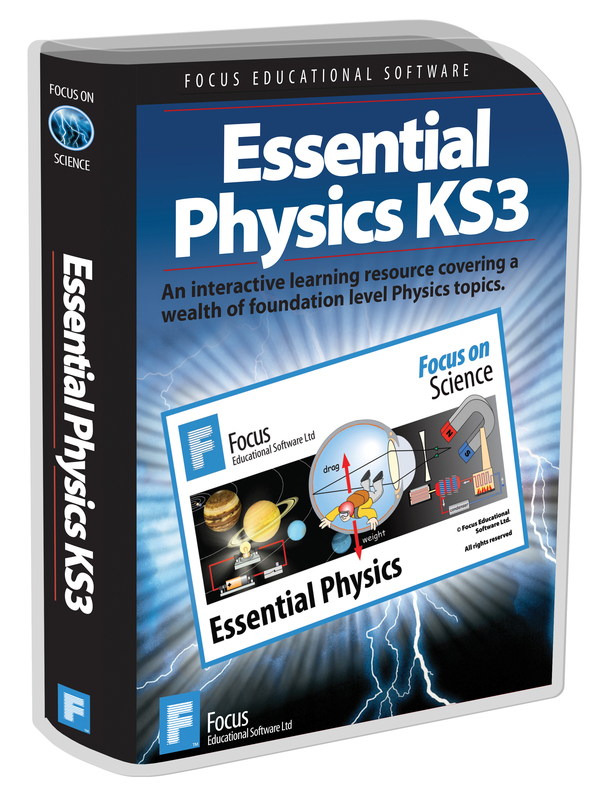 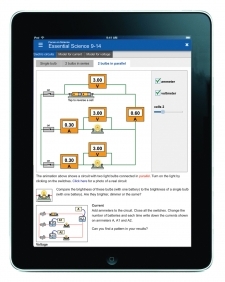 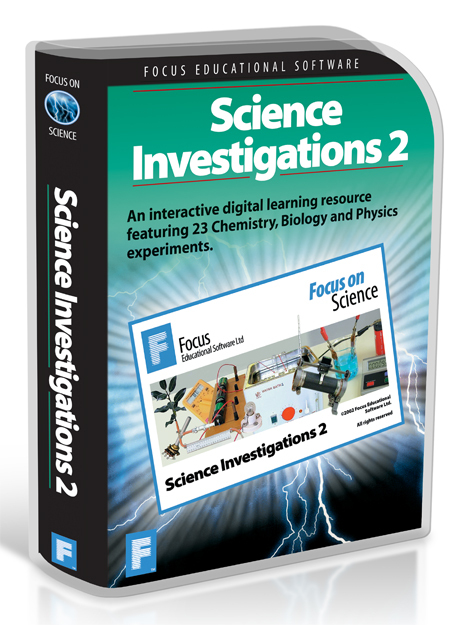 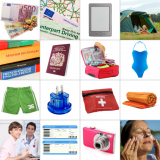 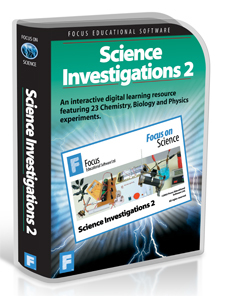 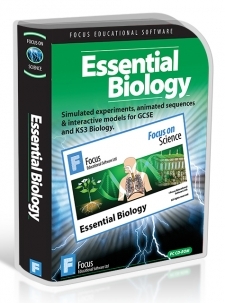 Biology, Chemistry and Physics software and VLE Learning Platform SCORM packages for Primary and Secondary Science education. 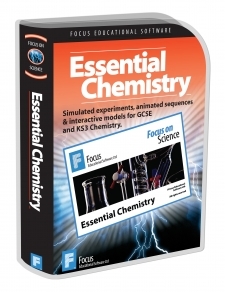 Science online resources and Windows software for Primary and Secondary Biology, Chemistry and Physics. Focus on Modern Physics is an excellent choice for whole class whiteboard teaching and for use as an individual study aid. 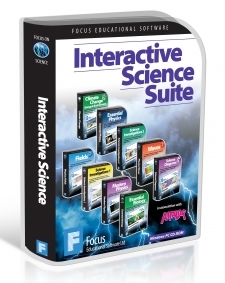 It is available as an installable Windows PC program or via the Focus eLearning online server which is iPad and Android PC and Mac compatible. Science Diagrams is a science experiment drawing program that anyone can use, regardless of experience, to produce professional looking scientific diagrams in a matter of minutes. 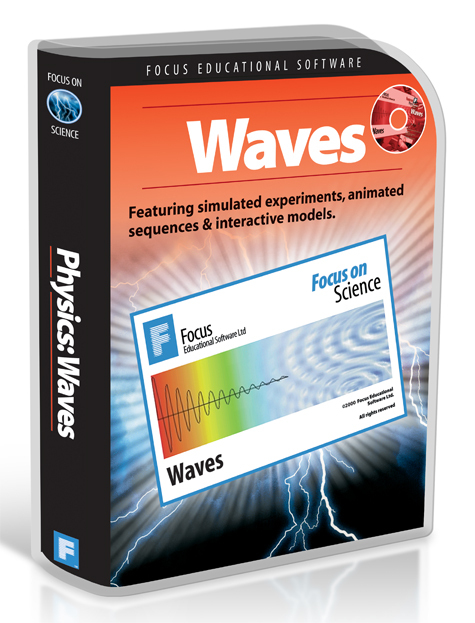 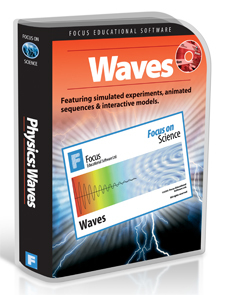 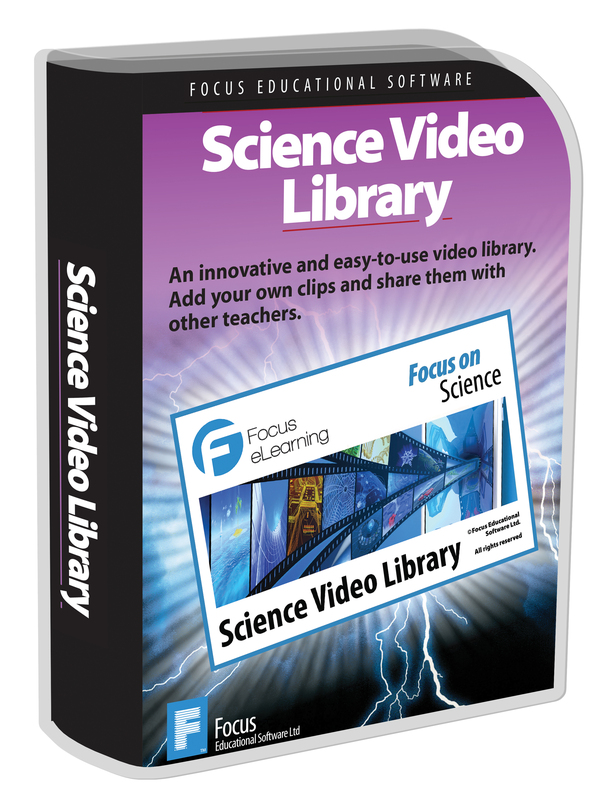 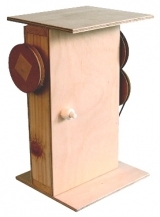 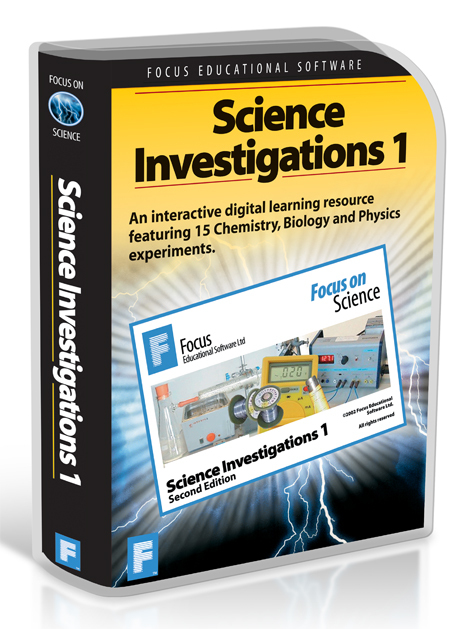 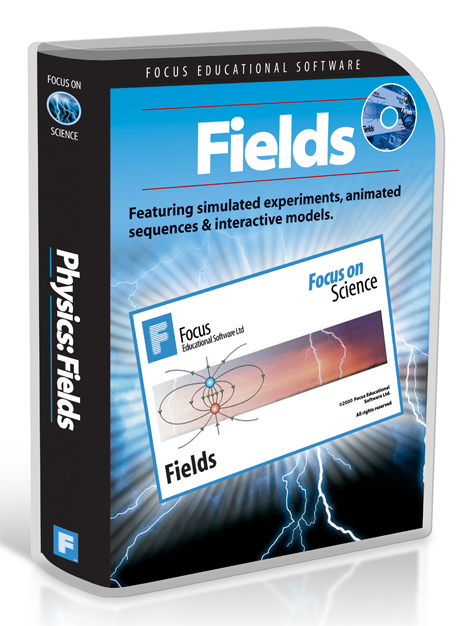 This unique program is perfect for producing images of sciencific apparatus and experiments for Powerpoint slides and other presentations. 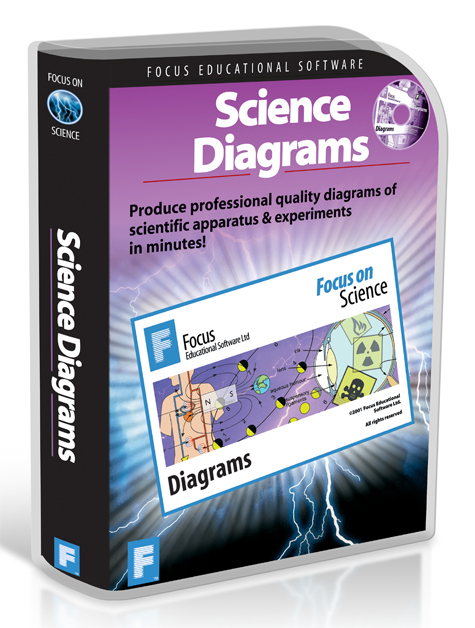 Science Diagrams is incredibly versatile; containing hundreds of pre-drawn, fully scalable and editable pictures in an indexed image library. 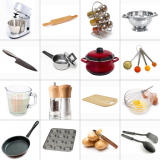 In addition, a comprehensive palette of drawing tools enables the user to personalize the picture libraries and tailor the graphics to match individual requirements. 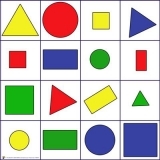 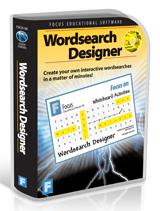 This interactive eLearning Resource is available as an installable PC software program.